Your school or organization can bring in some green while going green, thanks to Goodwill’s Giving Makes Cents program. 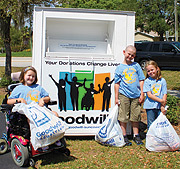 The program pays your organization for each pound of clothing or household items donated to Goodwill, within the Goodwill-Suncoast service area ONLY. We cannot accept TVs, mattresses or box springs. Smaller furniture is accepted but will not be weighed. please call toll-free (888) 279-1988, ext 1439, or email us here. 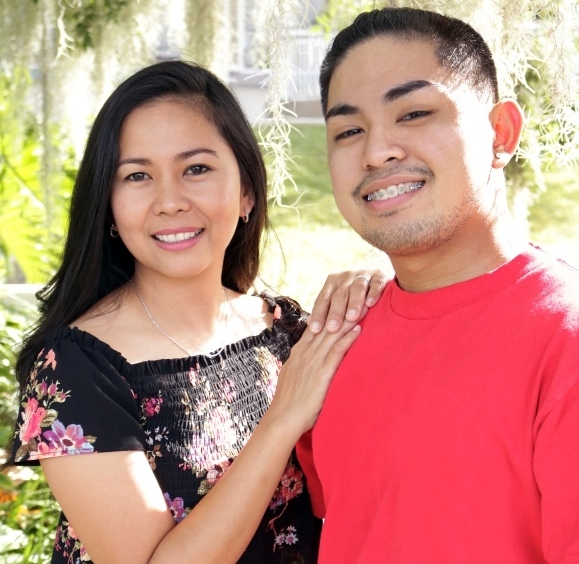 Goodwill Industries-Suncoast, Inc. is a 501(c)(3) nonprofit organization.